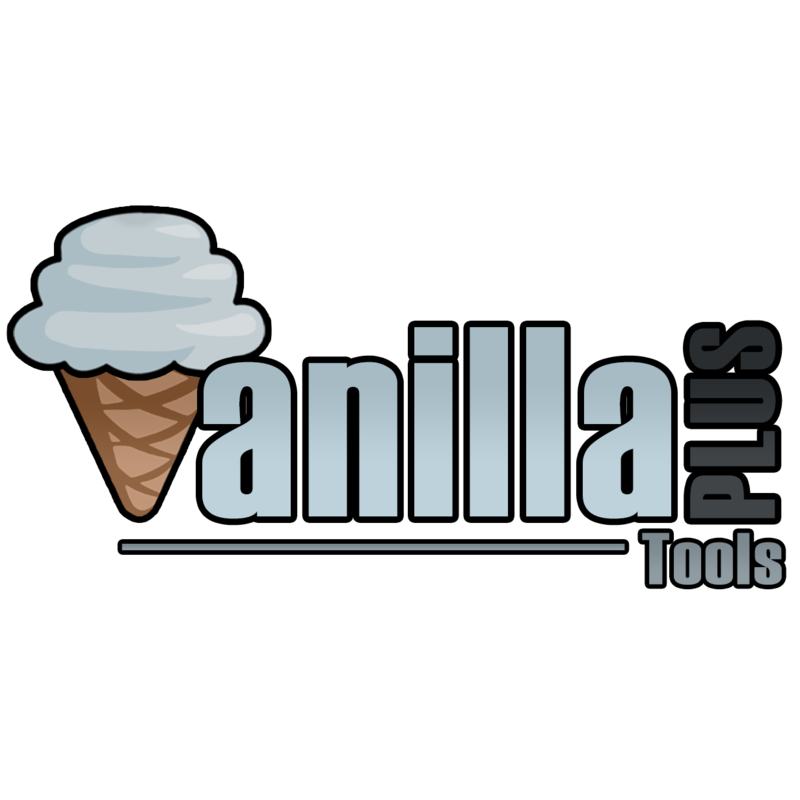 This mod is part of CoFH's "Vanilla+" series, a group of lightweight mods intended for use in lightly modded or low-technology modpacks. NOTE: If you have Thermal Foundation, then you do not need this mod! It adds additional tools in vanilla materials - Wood, Stone Iron, Gold, and Diamond.